A Powerful program you do not want to miss! Your Real Estate Market using Linkedin. Yakov Smart is an Internationally Recognized LinkedIn Expert And Author. 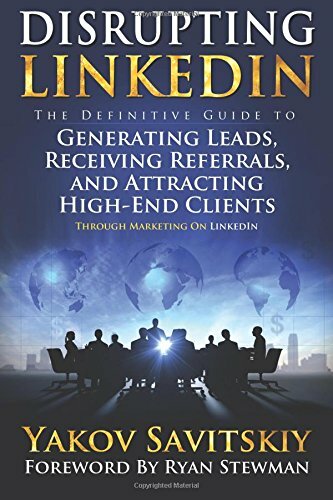 Sought after by Top CEOs, Best-Selling Authors and Leaders Of Seven-Nine Figure Sales Organizations worldwide, Yakov is widely regarded as one of the leading authorities when it comes to all things LinkedIn. He’s shared the stage with Samantha DeBianchi of Bravo’s Hit TV Show, Million Dollar Listing and been a guest on numerous radio programs. 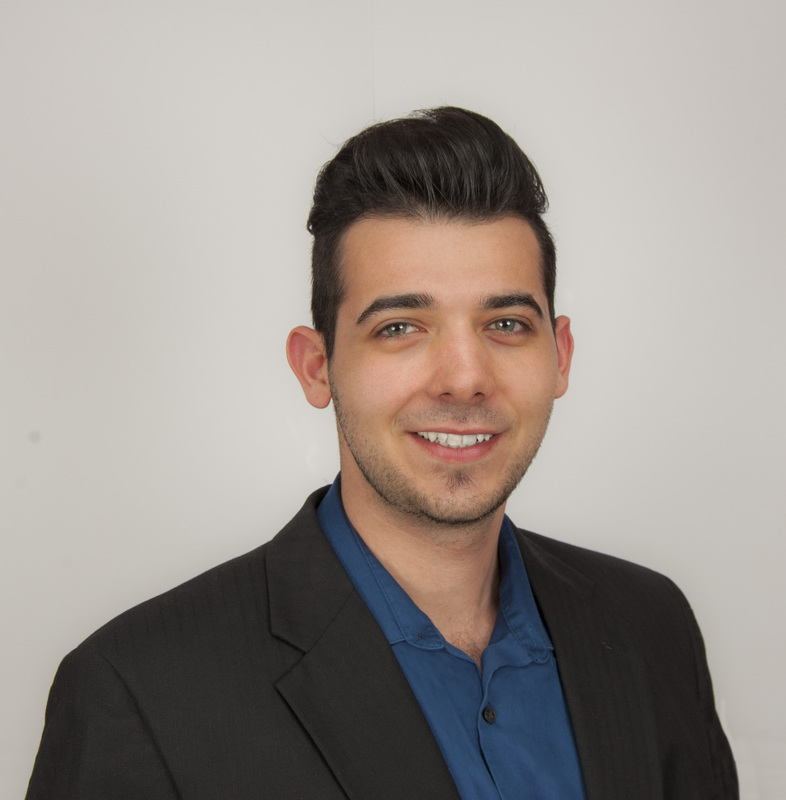 Yakov’s first book, Disrupting LinkedIn: The Definitive Guide To Generating Leads, Receiving Referrals and Attracting High-End Clients through marketing on LinkedIn debuted in August of 2017. Almost immediately after, business owners everywhere started embracing his innovative, new strategies and opening their eyes to a whole new way of using LinkedIn. Today Yakov is the proud leader of Linked Lead Enterprises, the World’s Leading B2Me Training Organization, where his live events, on-demand training programs and strategic consulting accelerators give people proven tools and techniques for transforming their LinkedIn Profiles into priceless, Relationship Building Assets. A resident of Scottsdale, Arizona, you can often find Yakov dining at his favorite restaurants or out and about taking in the scenic mountain views. Half Full with Those PRE-REGISTERED and will SELL OUT! LUNCH WILL ALSO BE PROVIDED! You can CLICK HERE to reserve your spot now.